Summer is a great time to visit Europe because there are many beautiful places to explore and fun things to do. Whether you prefer a relaxing holiday cruising along the coastal villages or going on an exciting drive along the winding mountain roads, VroomVroomVroom can provide the perfect rental car for your next trip. To help you plan your next summer adventure, we asked some of these well-known travel bloggers to share their recommendations. Find out what their top pick summer getaways in Europe are. Croatia is one of my favourite European destinations to visit in the summer. It's a stunning country with beautiful rocky coastline, historic medieval towns and great weather. 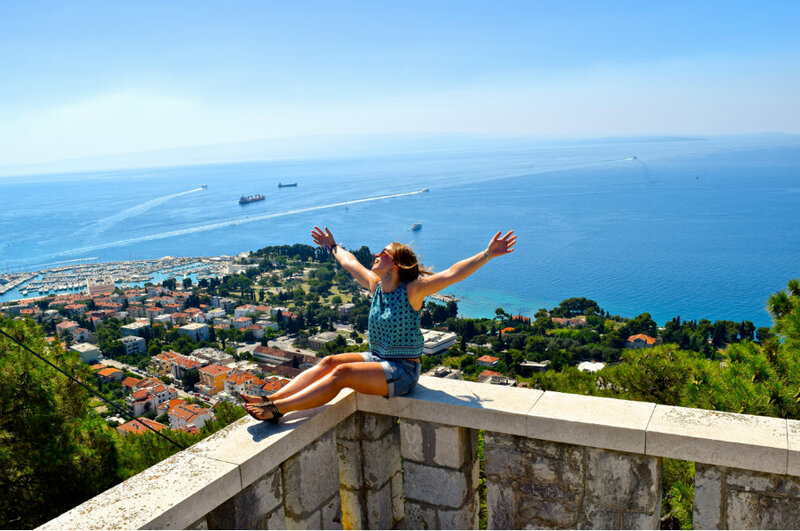 Over the past few years I've loved exploring Dubrovnik and Rovinj, sailing around the islands of Hvar, Brac, and Korcula, and climbing to the top of Marjan Hill in Split. I've also visited Krka National Park a couple of times to see the beautiful cascading waterfalls. The scenery is so special, and makes me return time and time again! 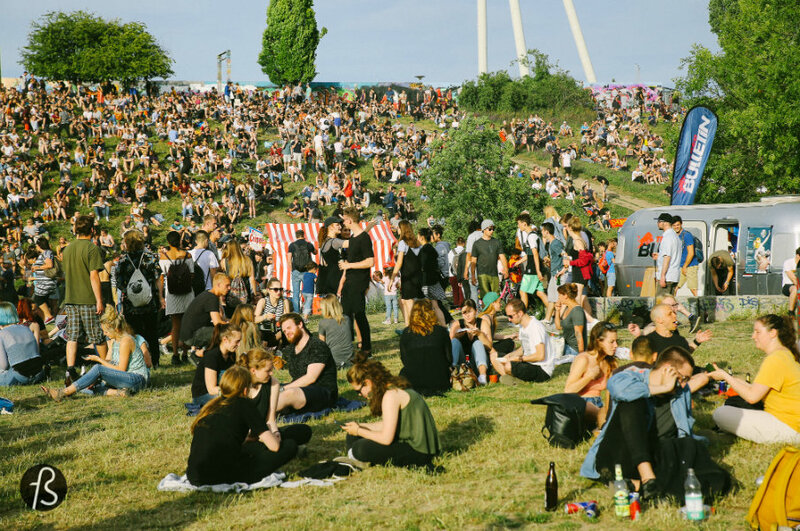 One of our favorite spots is, for sure, Berlin. If you haven't experienced the summer in Germany's Hauptstadt, you don't know what is European summer. With more than 250 parks around the city and more than 50 lakes that you can easily reach by bike, S-Bahn, U-Bahn or trams, Berlin takes the gold medal on our list. Cheap beer, crazy festivals, nice people, sun shining from 4 am until 11 pm and much more are waiting for you and your friends. Besides all the summer obvious perks, Berlin has an island that is all museums, more art galleries than days in a year, incredible food for affordable prices and the best nightlife in Europe. I have been to many countries for summer getaways and what's more, I have been to most Greek islands but I have to say one of my favourites has been and always will be Kos Island. The hidden gem of Greece, a very underrated island by travel influencers. It's the perfect combination of modern and traditional. 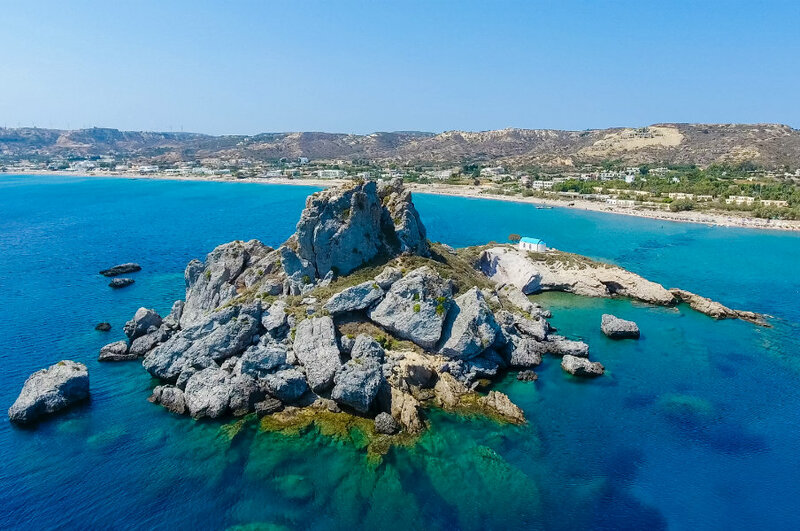 It has many pristine beaches which are perfect for sunbathing or enjoying the crystal clear waters such as Kefalos. On the other hand there are beaches with great waves, making them perfect for water sports. If you walk around the town you'll see restaurants with the most exquisite traditional Greek cuisine and the typical white and blue houses. The nightlife during summer is also so vivid, with incredible clubs that invite all to dance and have a great time while enjoying a drink. Last but not least, we cannot forget about Zia, the mountainous picturesque village that makes the perfect spot to enjoy the sunset and have an unforgettable dinner while looking over the rest of this magical island. Heading to Norway, or actually any other Nordic countries during summer, is always a good choice, as you will have Scandinavia at its best! 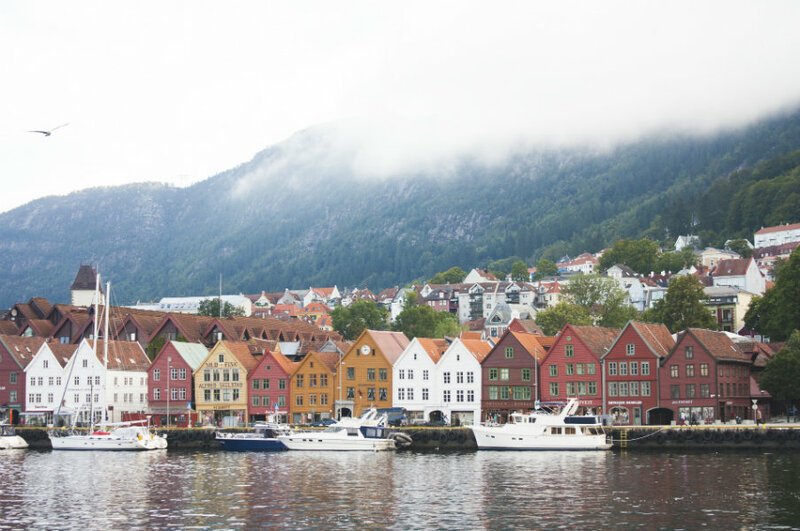 From Oslo, you can drive to Bergen and enjoy the beautiful Norwegian nature during summer. Or you can simply take the tour “Norway in a Nutshell” and admire Norwegian's fjord. Don't forget the Flåm Railway, one of the most breathtaking railways on Earth. Whatever you do, Bergen will never let you down. With so many fantastic choices, choosing the best European summer getaway is a challenging task. I'd like to share with you our somewhat off-the-beaten-path favorite. 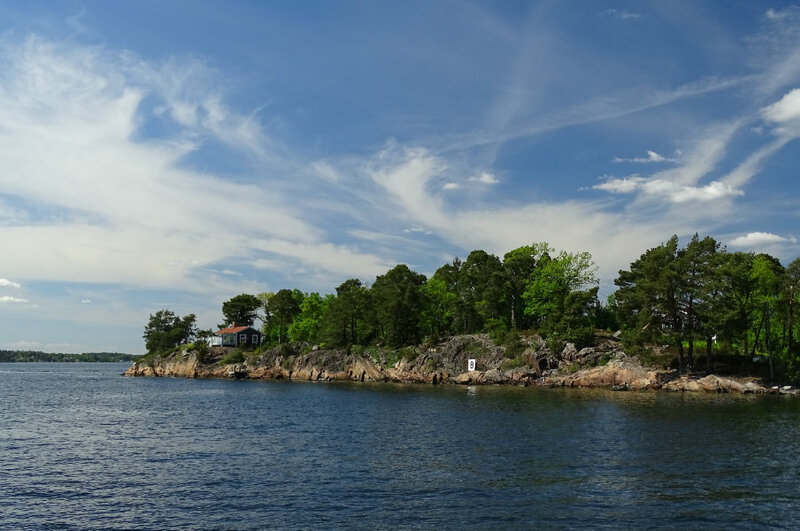 Just a few minutes from Swedish capital lies an enchanted world of 30 000 islands. It's called Stockholm archipelago. Suddenly, the open sea transforms into an intricate labyrinth of waterways and dots of rocky land. The archipelago is a fairytale paradise during summer. The islands fall under wizard's spell: sparkling water, emerald trees, and golden sun. For centuries, the archipelago was populated by farmers and fishermen. Nowadays, most of the small farms and fishing industry disappeared. The area transformed into a summer holiday destination. The most popular way to tour the archipelago is by ferries: hop on a boat —> hop off on an island —> look around, sunbathe, hike, eat, enjoy yourself —> hop on a ferry… rinse and repeat. For the small space on the map that it occupies, Slovenia's travel appeal is certainly over-sized. 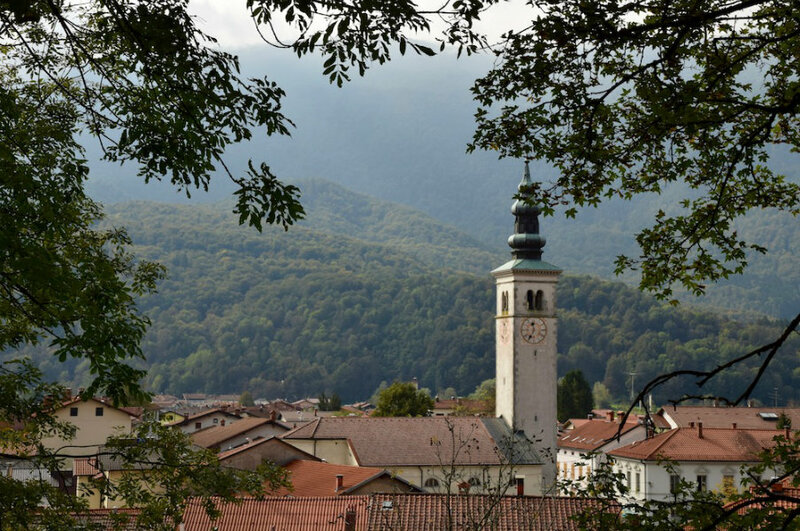 Slovenia is a land of natural beauty - think clean air, jagged mountains, pine forests, lagoons with clear emerald water (and we do really mean emerald) Slovenia naturally calls to those who are green of heart, and love the outdoors. Visit in summer for hiking in the mountains, camping near rivers, visiting vineyards and to generally reconnect with nature. And then there's the beautiful coast - which may be much less known than that of its Italian and Croatian neighbours, is well worth the trip for its pretty towns, crystal waters and eye watering sunsets at Piran. Finish off your trip with a couple of nights in Ljubljana, a charming and friendly-sized capital with beautiful parks, cobbled streets, and street cafes lining its central river. Perfect for a summer evening. Pro tip: Lake Bohinj is just as beautiful as Bled, but with fewer crowds! The Azores, an archipelago of nine islands about 1.500 km off the coast of Portugal, is not only one of the best summer getaways in Europe but they're what I call the “Goldilocks of summer destinations”: not too crowded even in high season, far enough from the Portuguese mainland to feel remote but still within easy reach (the main island, São Miguel, is a two-hour flight away from Lisbon), and where you don't have to choose between mountain or beach because you have both. Hiking, scuba diving, whale watching, and canyoning are some of the top outdoors activities. For cultural travellers, check out the Azores Fringe Festival on Pico Island (June) or the music festival Maré de Agosto on Santa Maria Island (August). 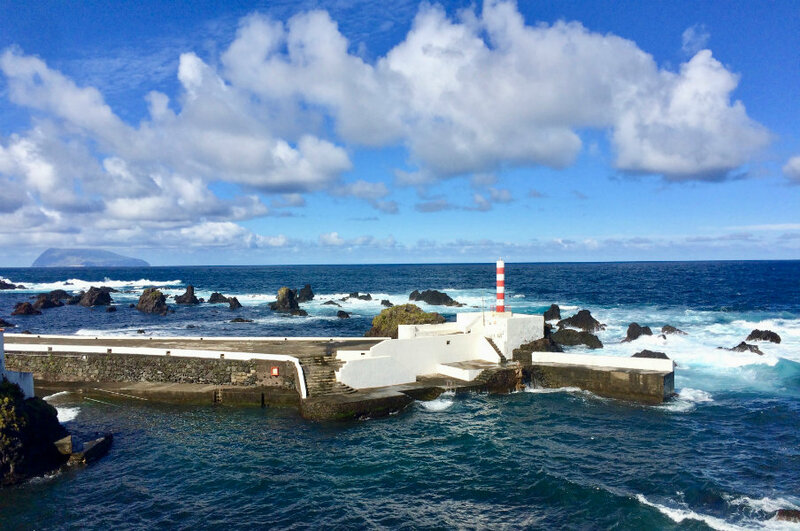 With three UNESCO Biosphere Reserves, the Corvo, Flores, and Graciosa islands, the Azores are also one of the top ecotourism destinations in the world. 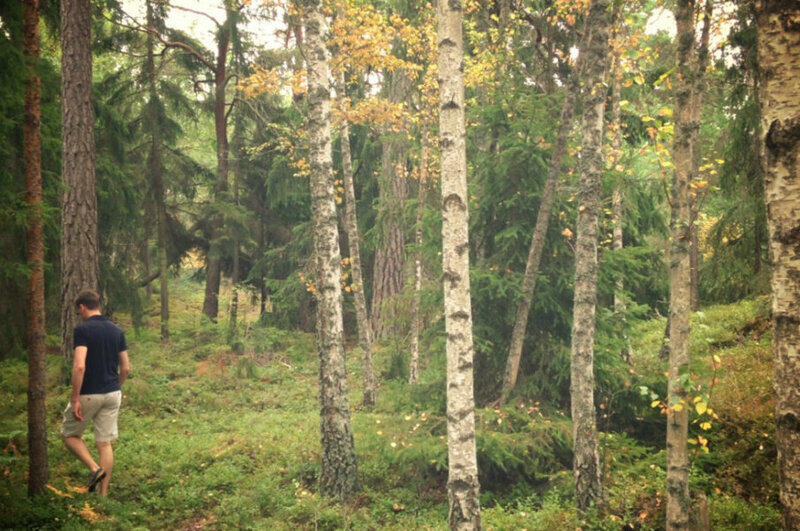 While we often tend to think of Sweden as a winter destination, especially for those keen on snow-sports, Sweden can actually be a beautiful place in the summer. The capital and largest city, Stockholm, is especially wonderful in the summer months, when days are very long and temperatures can actually reach the high 20s or even low 30s. Stockholm has all the things to offer that you'd expect of a European capital city: a diverse cultural and arts scene, excellent food, exciting nightlife and gorgeous architecture. However, it's also surrounded by nature and you really don't have to go far from the downtown to be alone in a forest or on a rocky island. The city itself is actually and archipelago, and the string of islands that make up Stockholm continue far out to sea, making for some wonderful day trips to explore quaint villages by the water's edge replete with pleasant cafés, fascinating second hand shops and a welcoming feel. Scotland's North Coast 500 driving route has quickly become established as one of Europe's best road trips and independent summer adventures. 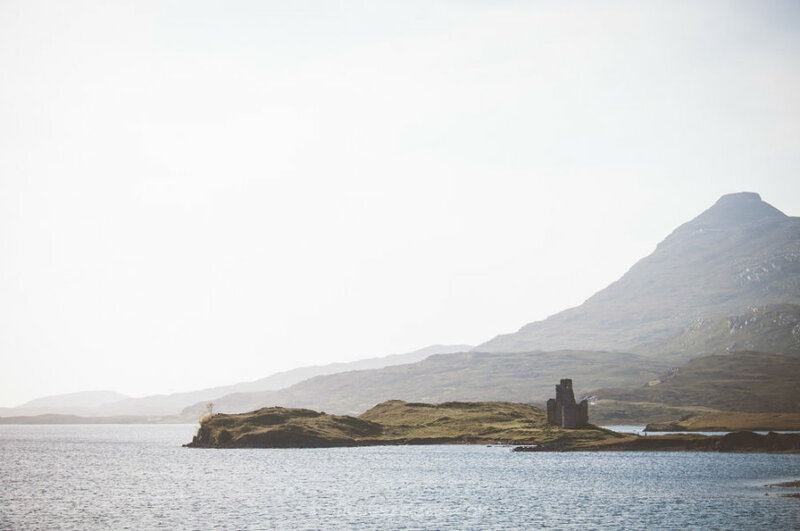 With 500+ miles of beautiful Highlands scenery to drive through bringing visitors surprisingly beautiful white sand beaches, a number of outdoor activities and more than a few distilleries, lochs and castles, it's the perfect opportunity to discover the Scotland you've always dreamed about. Your driving route starts and ends in Inverness, and you can either go in a clockwise or anti-clockwise - expect narrow single-track roads, stops for lots of photos and the chance to see some of the best landscapes that Europe has to offer.